The words “business leader” may bring images to mind like a tough-minded military commander, or a turtleneck-wearing innovator. But good business leaders don’t achieve alone. They need the support of their teams. The best way to inspire that may be to foster a culture of collaboration, where ideas and creativity can flourish. Granted, this is easier said than done. 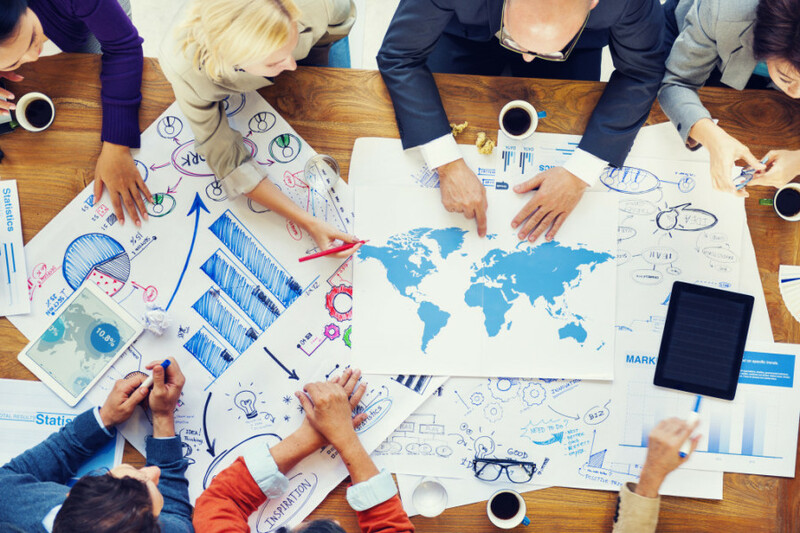 Here are a few ways to make the most out of a collaborative business meeting. Even if the idea of open and free collaboration doesn’t come naturally, it’s probably time to make the change. Think about the benefits it could reap for you and your team, especially in a new business, as Peter Gasca writes for inc.com. Getting creative can be a major benefit to a collaborative meeting, and a free-flowing conversation can enhance outside-the-box thinking. As Lynda Moultry Belcher writes about this in a recent story for Demand Media. Here’s one that could be fun to ponder. The people involved in a collaborative effort are obviously the most important element. But the room itself could make a difference. It wasn’t long ago that video conferencing was something we only wondered about (as in “when will it happen?”). Now that it’s a relatively simple process, it allows for greater collaboration and drastically increased flexibility in who is involved. Rajeev Mishra examines this for entrepreneur.com. There may be some staff members that are uneasy about a collaboration session. Those with strong voices may fear that they’ll get lost in the shuffle. Others may worry they’ll have to jump in more than their comfort zone permits. A business leader that recognizes this can keep things moving and get everyone involved. Meghan M. Biro writes about this in a story for Forbes. Is Virtual Reality the Future of Retail?